Steve Moakler represents the future of American songwriting. He's known to capture the spirit of blue collar workers, underdogs, and the little wins of life. Whether it be love songs, party songs, or truth songs. Armed with philosophical ideals and a passion for relatable truth. Other veterans like Luke Laird, Travis Meadows, and Barry Dean for example all hail him as a co-writer and an equal in the songwriting room. Besides his own music he's also penned songs for many artists like Dierks Bentley, Jake Owen, Eric Church, Kellie Pickler, Ben Rector and Matt Wertz. We talk about Steve's newest record Born Ready, his journey from PA to Nashville, and our defense mechanisms we all have as creatives. 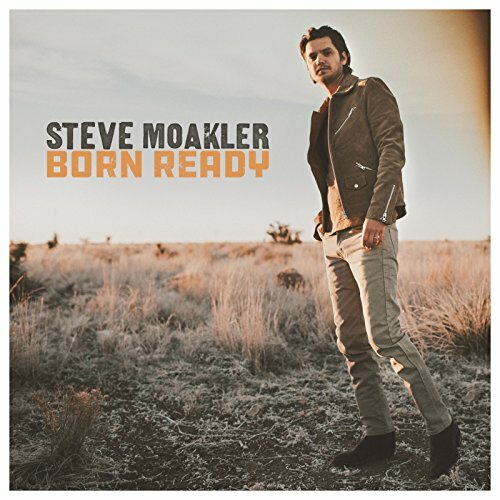 For Steve's music and tour dates, visit www.stevemoakler.com and follow him @stevemoakler. Didn't recognize a name in the episode? Stay in the loop.